TAIPEI - The trial visa-free travel program for visitors to Taiwan from the Philippines, Thailand and Brunei will be extended for another year, local media reported Wednesday. The program for all three countries will be extended to July 31 next year, the Central News Agency quoted Chang Ching-sen, a minister without portfolio, as saying. Taiwan began a trial one-year visa-free travel regime for visitors from Thailand and Brunei in August 2016 and extended it once before. Philippine tourists were added to the program last November for an initial nine-month trial period. 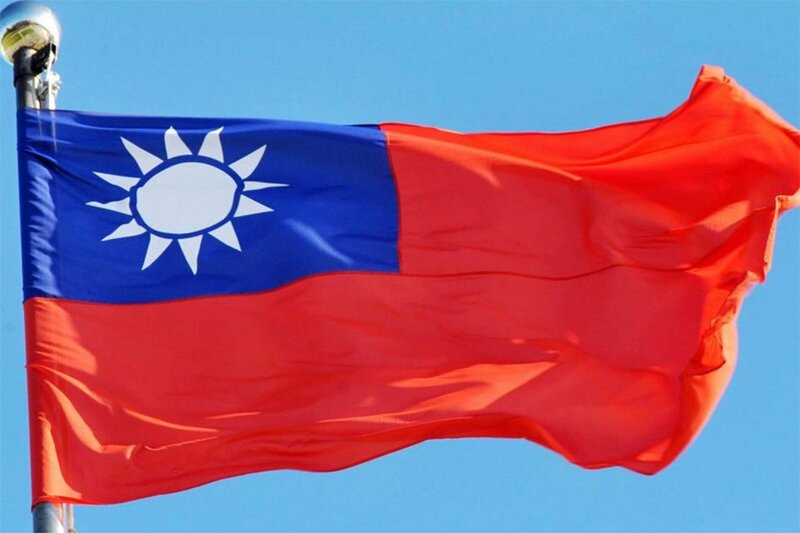 With the new extensions, the number of days travelers from Thailand and Brunei will be able to visit Taiwan visa-free will be reduced from 30 days to 14 days, the same as that of trav elers from the Philippines currently. The visa-free program is part of the government's effort to increase the number of visitors from countries included in its "New Southbound Policy" covering the 10 Southeast Asian countries, six South Asian countries, Australia and New Zealand. The policy is aimed at offsetting a significant slump in tourists from mainland China since 2016 when President Tsai Ying-wen of the independence-leaning Democratic Progressive Party took office. Beijing suspended official contacts with her government, ending the cross-strait rapprochement that flourished under her predecessor Ma Ying-jeou of the Nationalist Party (KMT). Mainland China has displaced Japan as the largest source of visitors to Taiwan in 2010. Since Taiwan relaxed visa rules for the 18 "Southbound" countries in August 2016, the number of visitors from those countries has increased significantly. Statistics show that abou t 290,000 visitors came from the Philippines last year, up from 172,000 the previous year. The number of visitors from Thailand last year was more than 292,000, up from 195,000 the previous year. Malaysians and Singaporeans already enjoy full-fledged 30-day visa-free entry to Taiwan, while New Zealanders enjoy full-fledged 90-day visa-free entry and Australians enjoy the same on a trial basis until Dec. 31.